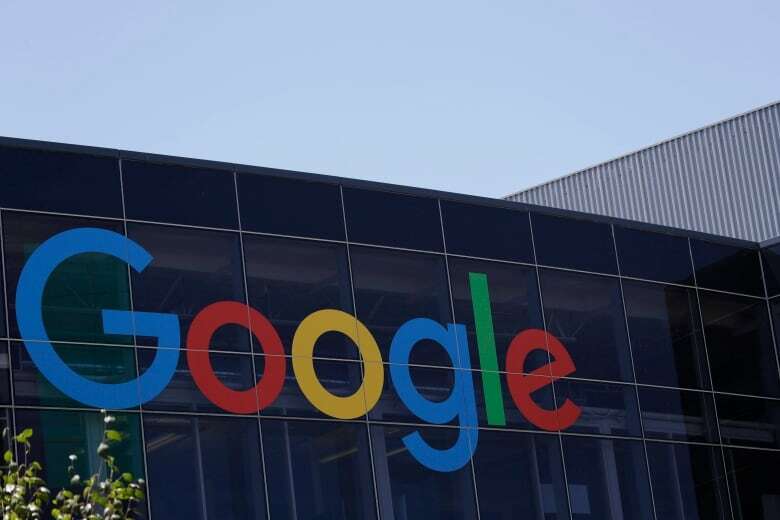 London's High Court on Monday blocked an attempt to bring legal action against Alphabet Inc's Google over claims it had collected sensitive data from more than 4 million iPhone users although it said the company's actions had been "wrongful." 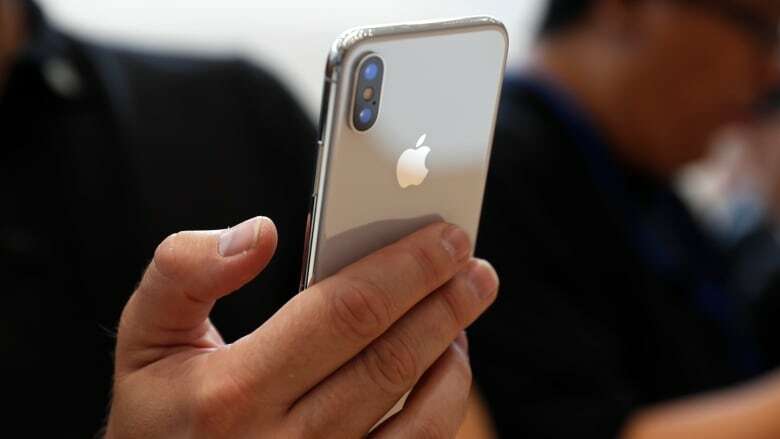 The claimants had said Google had illegally accessed details of iPhone users' internet browsing data by bypassing privacy settings on the Safari browser between June 2011 and February 2012. Richard Lloyd, a consumer activist who was behind the "Google You Owe Us" court challenge, had estimated that about 4.5 million people had been affected by the "Safari Workaround" and wanted the tech giant to pay out several hundred dollars in damages to each affected individual. Google had argued the mass case brought by Lloyd, the only named claimant, was not appropriate and should not proceed. "There is no dispute that it is arguable that Google's alleged role in the collection, collation, and use of data obtained via the Safari Workaround was wrongful, and a breach of duty," the judge, Mark Warby, said in his ruling. However, he said the case brought by Lloyd did not support the contention that he and those he represented had suffered "damage" as specified by Britain's Data Protection Act nor could the court allow such representative action to go ahead. In his ruling, he said the main beneficiaries of the claim would have been those who funded it and the lawyers. "Today's judgment is extremely disappointing and effectively leaves millions of people without any practical way to seek redress and compensation when their personal data has been misused," he said in a statement. "Google's business model is based on using personal data to target adverts to consumers and they must ask permission before using this data. The court accepted that people did not give permission in this case yet slammed the door shut on holding Google to account." A Google spokeswoman said: "The privacy and security of our users is extremely important to us. This claim is without merit, and we're pleased the Court has dismissed it." Google remains under pressure from lawmakers and regulators over its privacy practices in the United States, where it has acknowledged making mistakes in the past. In 2012, it agreed to pay a then-record civil penalty of $22.5 million US to settle Federal Trade Commission charges that it misrepresented to Apple Safari Internet browser users that it would not place tracking "cookies" or serve them targeted ads.